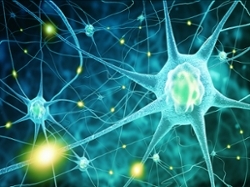 Shaochen Chen, professor of nanoengineering and faculty member of the Institute of Engineering in Medicine, lead a team of engineers and neuroscientists in developing 3D printed implants that could one day help restore neural connections and lost motor function in patients with spinal cord injuries. 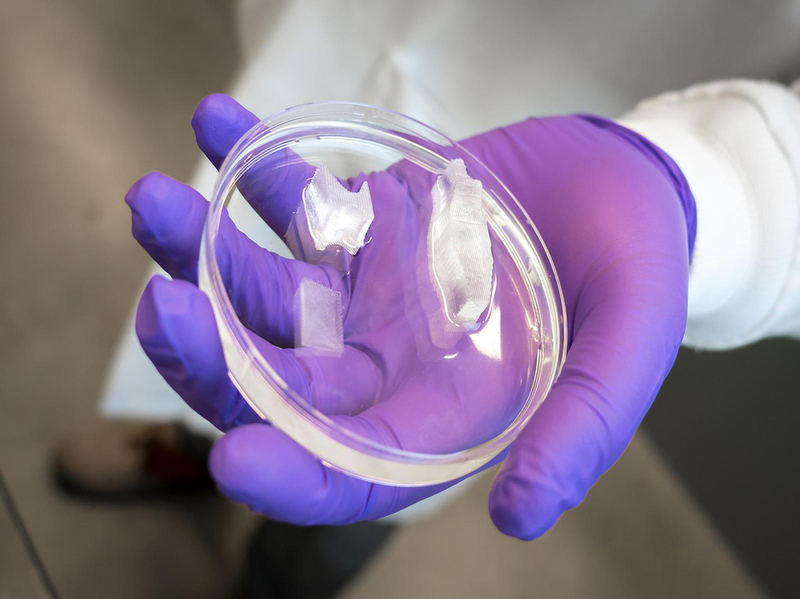 This new work takes us one step closer to the goal of full restoration of physical function after a spinal cord injury. Kun Zhang, professor of bioengineering at UC San Diego, receives $14 million in grants from NIH to build 3D digital, single-cell maps of the human brain and other organs. The work aims to provide a deeper understanding of the functions and malfunctions of organs in the human body at the level of individual cells. 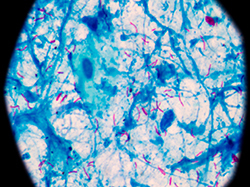 Researchers at UC San Diego from Bernhard Palsson's lab have developed an approach that uses machine learning to identify and predict which genes make infectious bacteria resistant to antibiotics. 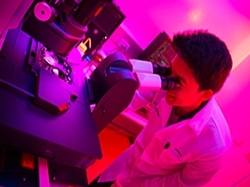 Sheng Xu, a professor of nanoengineering at UC San Diego, has developed a new ultrasound patch that is able to monitor central blood pressure non-invasively. 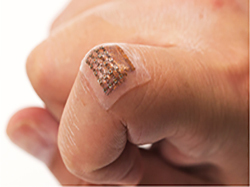 This is a major breakthrough in the advancing field of wearable technology, and has the potential to be useful in a multitude inpatient procedures. Liangfang Zhang, a UC San Diego nanoengineering professor, has developed neutrophil 'nanosponges' that are capable of safely absorbing and neutralizing a variety of proteins that promote rheumatoid arthritis. 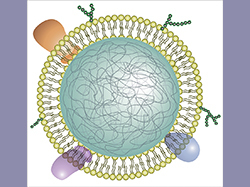 This work is one of the latest examples of therapeutic nanosponges developed by Zhang’s lab. 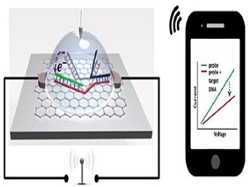 A team led by UC San Diego has successfully developed a chip 1,000 times more sensitive at detective a genetive mutation known as SNP than any current available technology. 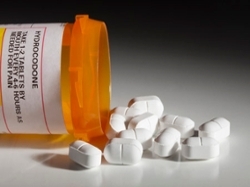 Dr. Krishnan V. Chakravarthy, a pain management specialist at UC San Diego Health and Veterans Affairs San Diego Healthcare System, is researching new alternatives for pain management in the face of the alarming growth of opioid abuse in the United States. Congratulations to Professor Joseph Wang, Director of the Center of Excellence for Nano-Medicine and Engineering (CNME), who was awarded an honorary doctorate from Comenius University in Bratislava for his innovative work in nanobioelectrics and his history of collaborating with the university. 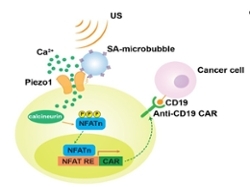 A research team which included the laboratories of Wang and Shu Chien has developed an ultrasound-based system that can non-invasively and remotely control genetic processes in live immune T cells so that they recognize and kill cancer cells. 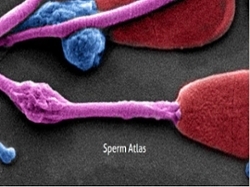 The Sperm Atlas is a database of images showcasing the diversity of reproductive cells in the Animal Kingdom. Just published, this website was a collaboration between IEM, the UCSD Department of Bioengineering, the San Diego Zoo Beckman for Conservation Research, and Dr. Michael Berns at the Beckman Laser Institute, University of California Irvine. 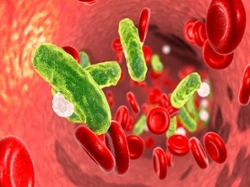 A team of researchers at the University of California San Diego has developed macrophage “nanosponges” that can safely absorb and remove molecules from the bloodstream that are known to trigger sepsis. 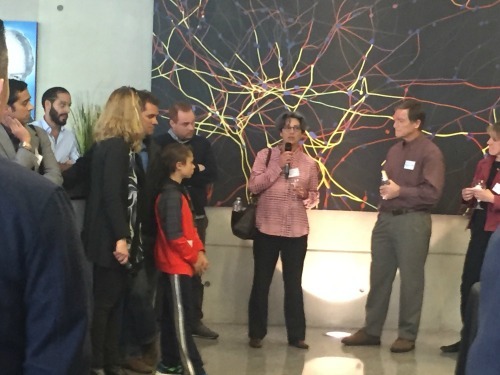 UC San Diego Pediatric Diabetes Research Center (PDRC) and the Institute of Engineering in Medicine (IEM) hosted a full day symposium entitled "Type 1 Diabetes: New Technologies and Therapeutics". The meeting convened experts with engineering perspectives on diabetes therapy, alongside experts pursuing biological research and treatment approaches. 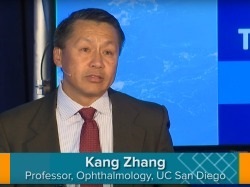 Kang Zhang examines ophthalmologic advances in "Impact of UC San Diego Research in Ophthalmology, Psychology and History", a UCSD TV video celebrating the 2016 Founder's Day. View older articles in our News Archives.